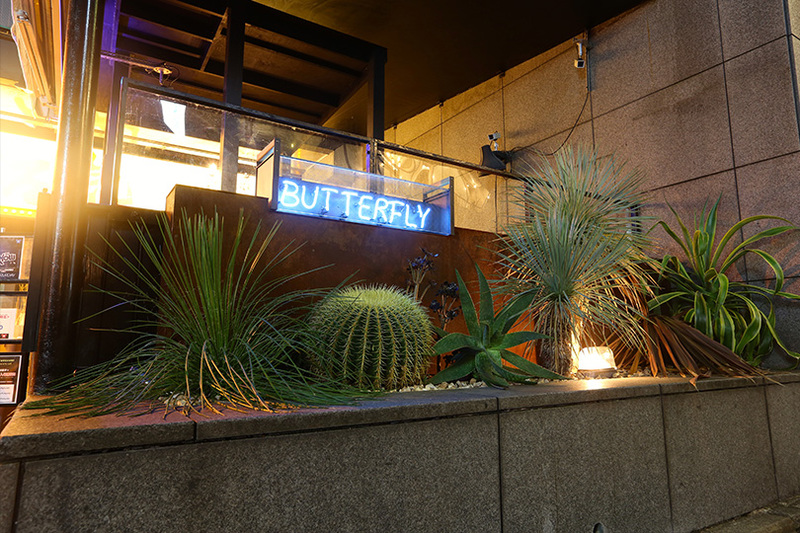 "Butterfly"!! 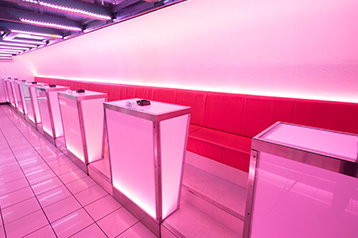 Nightclub of Kiyamachi, Kyoto. 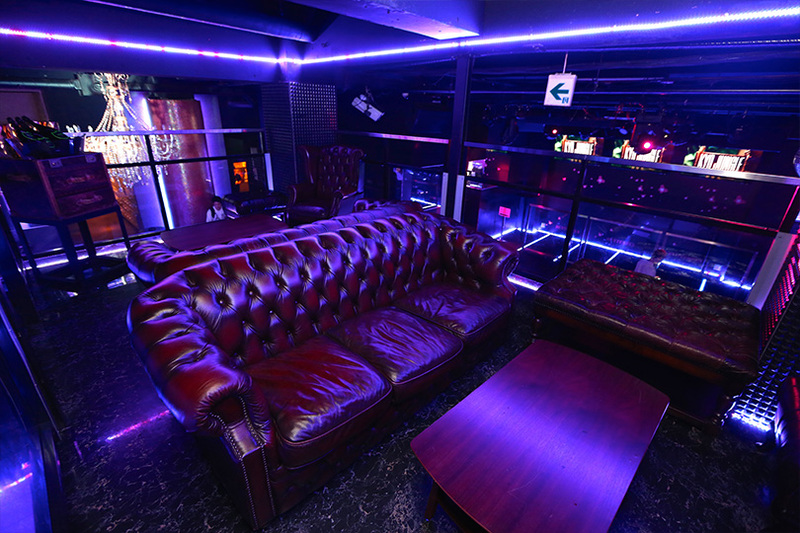 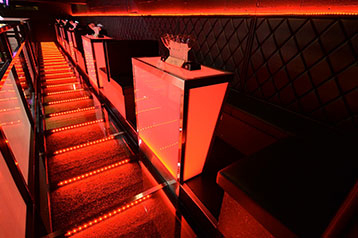 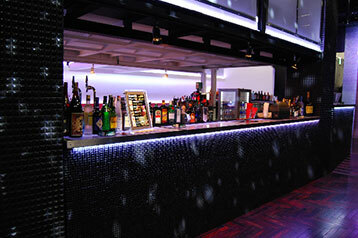 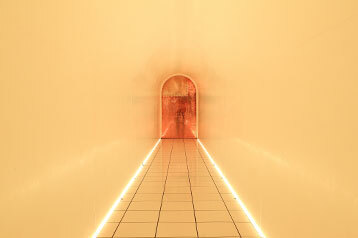 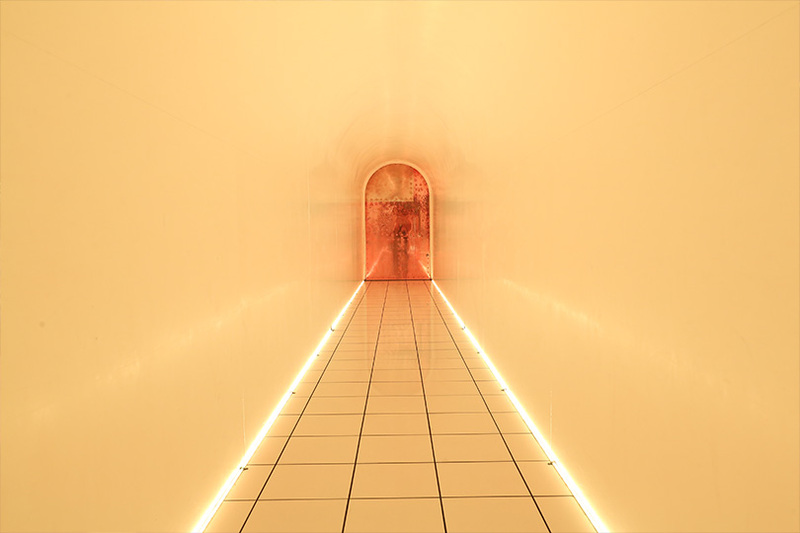 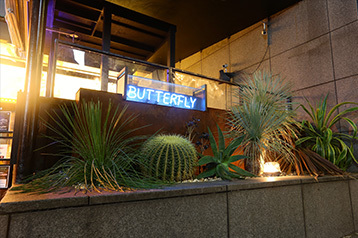 Never before has Kyoto seen such a high-class space centered on the night-life scene. 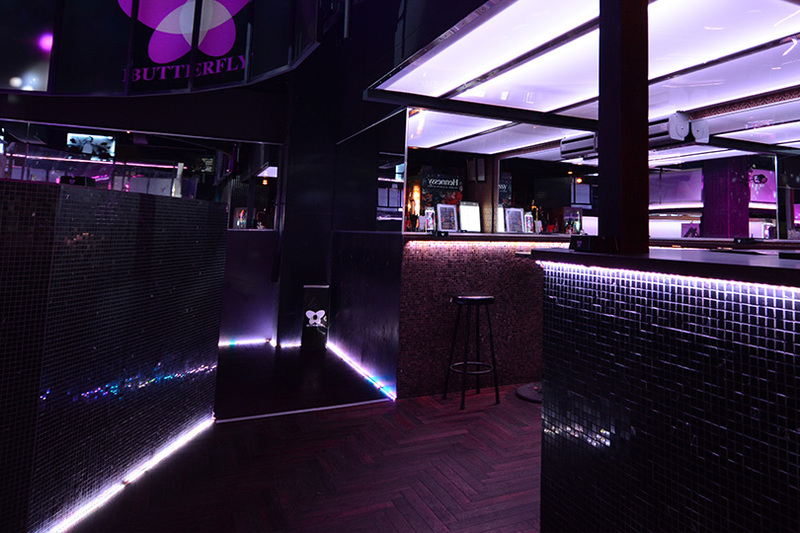 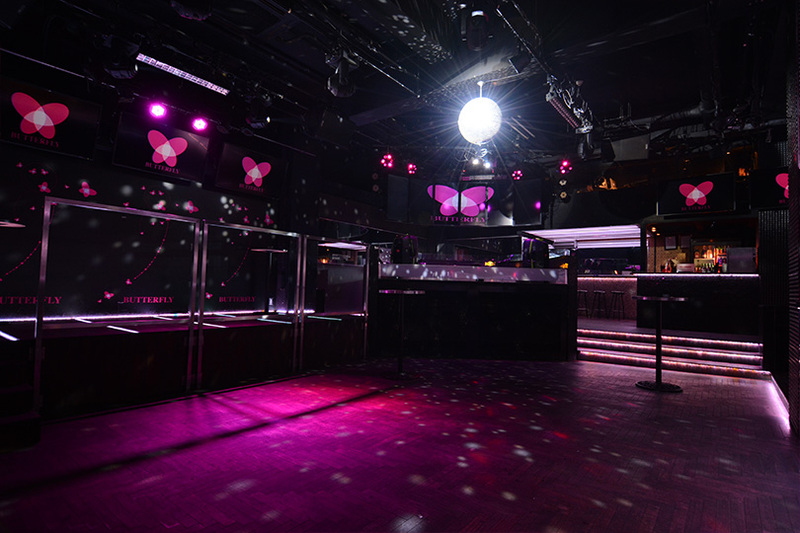 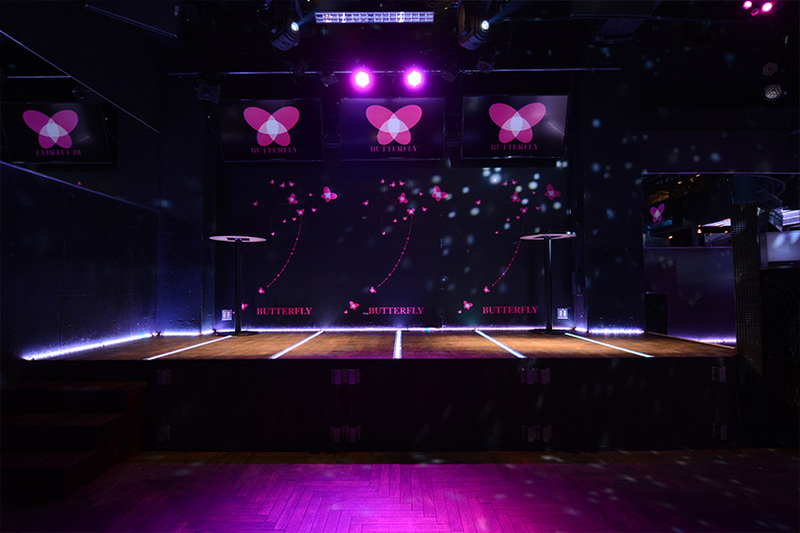 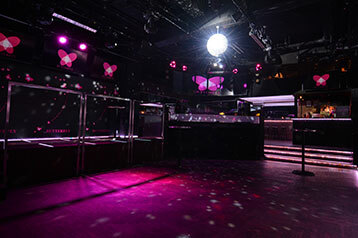 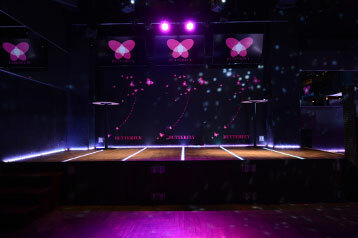 Butterfly is not complete without its never ending list of TOP DJs from all over Japan and the world. 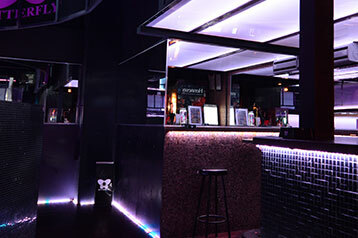 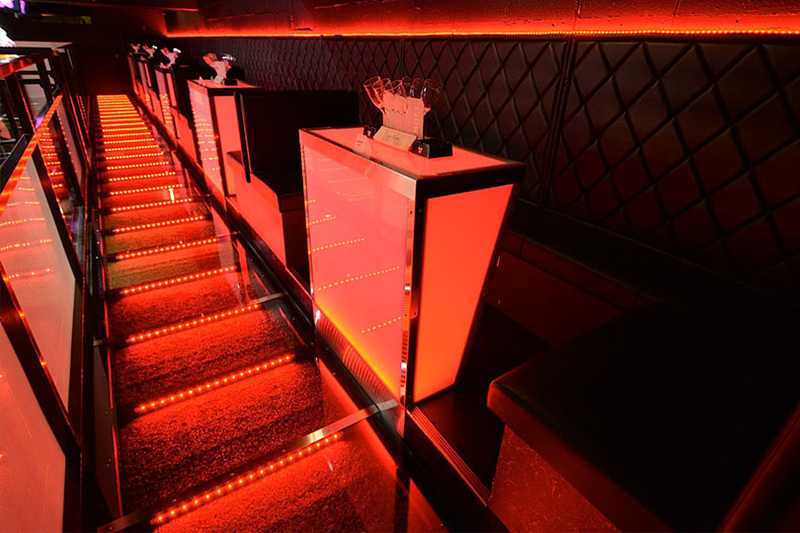 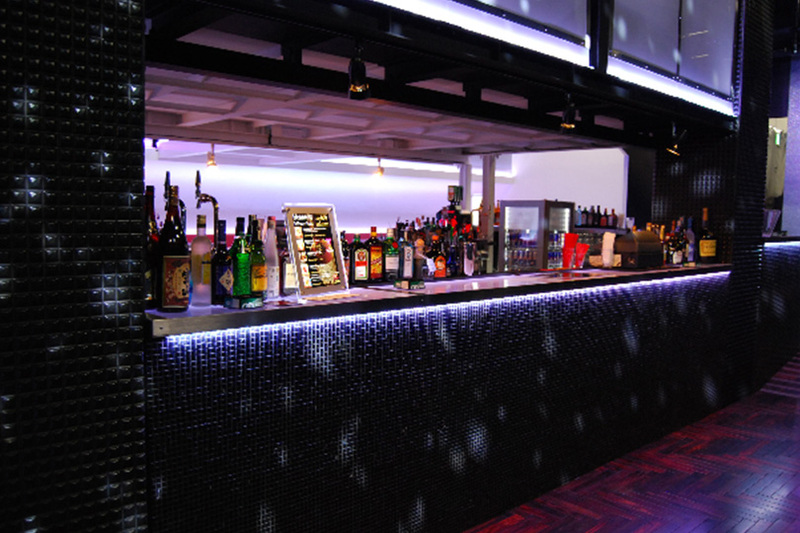 Here you can enjoy top of the line music, drinks, as well as the high quality lighting and sound systems that will keep your experience fun and fresh.